I picked this up recently at a local army and navy store after doing some research online. I was on the market for a backpack because my messenger bag puts too much strain on my right side. I have another backpack that's seen better days - I can haul a bunch of textbooks in it but offers very little back support. Initially I was unsure about getting this one because it seemed too tactical-ish for use around the campus but went with it as soon as I saw it at the store. First impressions: Nice looking pack, true to its "medium" transport size. I can see why some reviews deemed it too small - I think if you're between 5'4" - 5'10" tall this backpack should be just about right. Poor stitching in one of the interior pockets. Despite its shortcomings, this backpack is holding up to my expectations. It's been easy on my back during the commute back and forth. 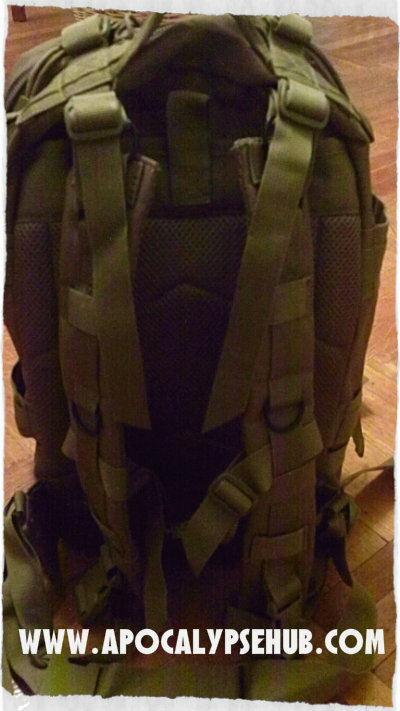 I can easily haul a large textbook, a binder/notebook in the main compartment. If you need to carry more than 2 textbooks, you might have problems getting that too fit in this. I haven't tried loading up my 17" laptop but I don't think it'll fit at all. I was fully aware of this when I bought the product. 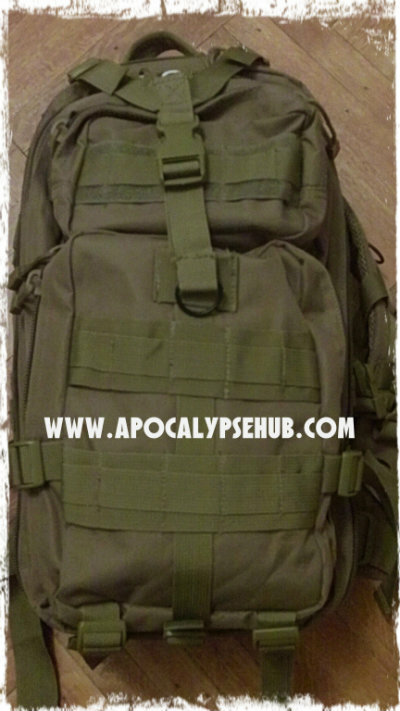 Keep in mind this is my first tactical-type backpack so I'd say this is great for entry-level buyers. 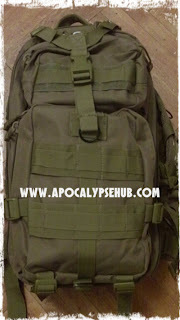 I use it mainly for school but this would definitely come in handy for traveling as well as dayhikes.